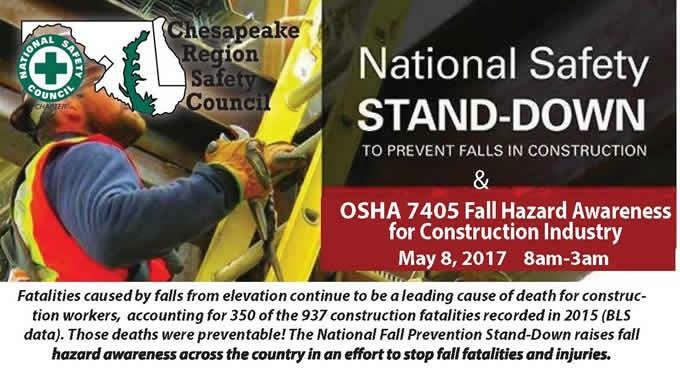 In a great example of initiative for workplace safety, OSHA will be running the National Safety Stand-Down, May 8 to 12, 2017. The event invites employers to voluntarily halt proceedings for a short time, to talk to employees about safety when working at height. 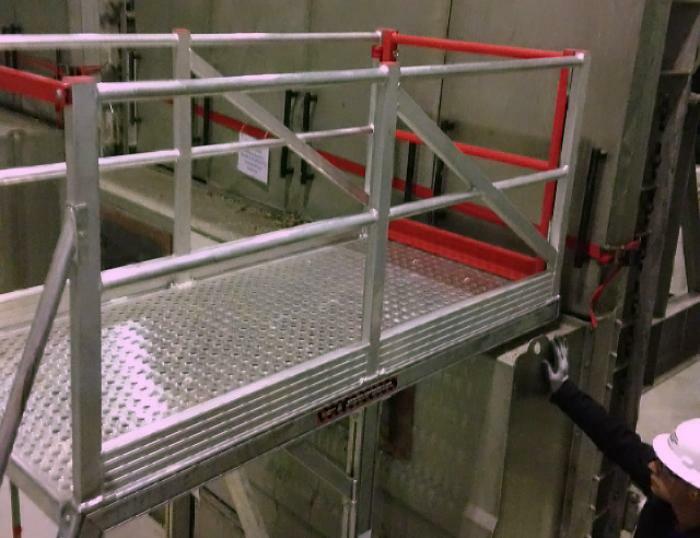 The main objective is to identify potential fall dangers in their work areas, and to reduce the amount of falls that cause injury or death, due to unnecessarily lax practices. The Occupational Safety and Health Administration (OSHA), an initiative by the United States Department of Labor, are launching “Safe+Sound Week ”, to run from June 12 to 18, 2017. The event’s intention is to raise awareness of the importance of workplace safety – not just a matter of compliance, but also for creating a heightened degree of worker safety and in turn productivity. AEP serve nearly 5.4 million customers in 11 states, so maintaining a constant and reliable supply is crucial for domestic use and industrial productivity. 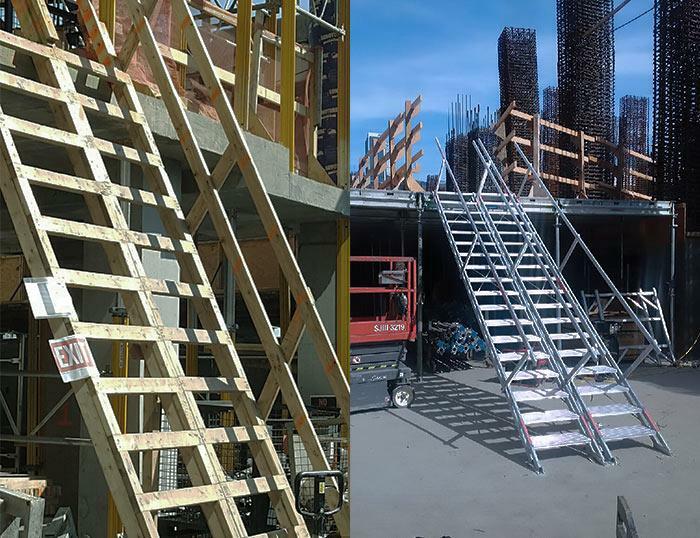 During recent scheduled activities, workers at the Michigan facility found that the shape of most machines—tall, yet protruding out at the bottom—meant that standard ladders or platform steps meant leaning unsafely over the edge. Wintery conditions are already setting in for what looks like a long chilly season. In November, heavy snow has fallen and caused whiteouts in places like northern New England, and upstate New York. In construction, the work must go on whenever possible, and any break in the weather is seized. A lot of companies will almost ignore the conditions, and plow ahead, regardless of not having compliant height access equipment that is suited to icy conditions. 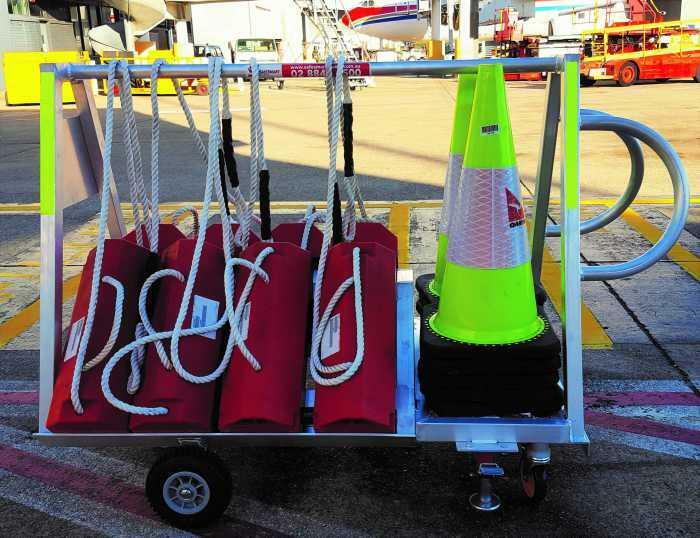 With US representatives preparing for another visit to the International Airport GSE Expo in October, SafeSmart Access have another product hitting the market that solves a safety issue that is often overlooked. And they are looking forward to seeing what added level of safety they can provide for some of the world’s biggest air travel operators and MROs across the world.